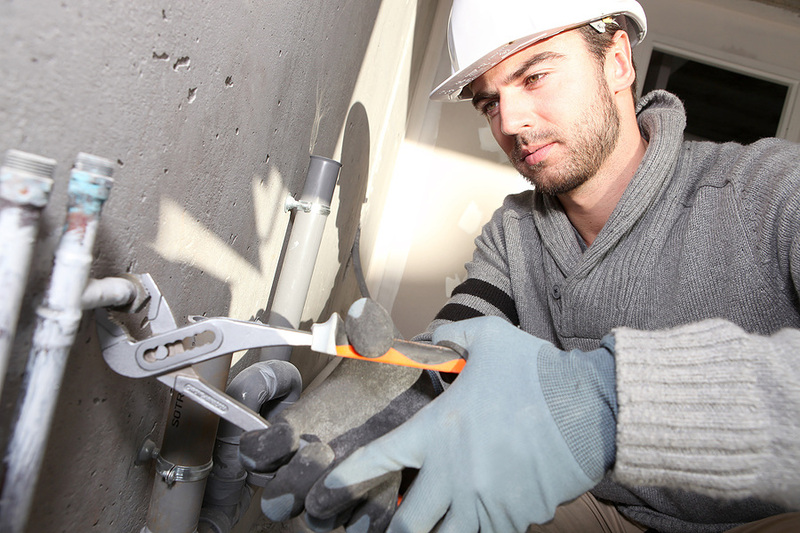 Plumbers are professionals who are specially trained to work with residential or commercial plumbing pipes and fixtures. They have intimate knowledge of how best to install new plumbing, as well as how to fix problems with existing plumbing. Broken Pipes. A broken pipe is a true plumbing emergency that needs to be addresses as quickly as possible. In most cases, this is a job best left to the professionals. As soon as you notice the problem, shut off the water to the affected pipe. Call a plumber right away to come and fix the problem. The fast you act, the less costly water damage your home will incur. Replacing Fixtures. Putting in a new faucet or plumbing fixture may be something you are confident enough to do on your own. Be honest about your plumbing skills. Do you have the right tools for the job? Is it something that you feel like you can handle? If not, you should err on the side of caution and call in a plumber instead. You can actually wind up causing expensive damage to your home's plumbing system if you try to make repairs without knowing what you are doing. Because of that, you should only try to install a new faucet if you are sure you are up for the job. Fixing Clogged Drains. Some clogs or slow-running drains are easy to fix on your own. In many cases you may even be able to get by just pouring liquid drain cleaner down the drain and waiting for it to work. For more stubborn clogs, however, you should call in a plumber to help. They can use a long snake or other professional grade tools to help break up the clog so that your water drains smoothly again. Remodeling. If you are remodeling your kitchen, bathroom or laundry room, chances are you will either need to move your existing plumbing to a new location or install new plumbing all together. You should always hire a professional plumber for this type of work rather than doing it yourself. That way you can be sure that all of the work is up to code. This can be important when it comes time to sell your home. Water Heater Repairs And Replacement. If your water heater breaks down, chances are you will need to call in a plumber to fix it. Most plumbing companies also install new water heaters if your old one needs to be replaced. You can also hire a plumber to handle water heater maintenance. For instance, periodically draining your water heater can help remove sediment that has built up inside, extending it lifespan. As you can see, there are a number of different reasons to hire a plumber. When deciding whether to take on a project yourself or hire a professional to do it for you, always consider whether or not you are truly qualified for the job. Do you know what you are doing? Do you have all of the right tools? If not, you will generally be better off hiring someone to do the work for you. After all, the last thing you want is to cause damage to your plumbing system that costs even more to repair than the original problem that you were trying to fix in the first place.